Oxmoon, the rambling old mansion on a sprawling estate in Wales, has been for generations, the dream, the downfall, and the destiny of the wealthy Godwin family. 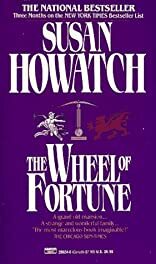 Discover how these extraordinary people were caught on life's wheel of fortune, how the family legacy of madness, murder, and doomed romance, begun with 19th century Gwyneth Godwin's scandalous affair with sheep farmer Owen Bryn-Davis, pursue all of the Godwins who live and die for the memories and the beauty of Oxmoon. "The MOST marvelous book imaginable." About Susan Howatch (Author) : Susan Howatch is a published author. 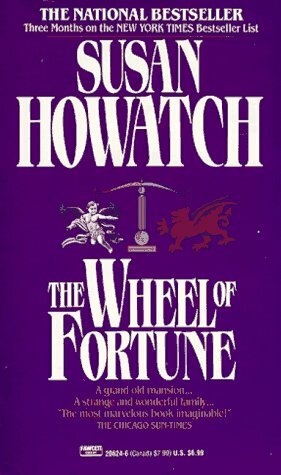 Published credits of Susan Howatch include The Wheel of Fortune.